Are you a bird watcher or a hunter looking for a good monocular that is capable of giving you a clear and bright range of view, then we would like to introduce you to Polaris Optics ExplorerHigh Powered 12X50 Monocular, which comes with an extremely powerful 50mm lens that gives you the opportunity to see objects 12 times their original sizes. The Polaris Explorer is widely regarded as one of the most powerful hand held monoculars you can get on the market, which is why it is a favorite among many hunters and bird watching enthusiasts. In this Polaris Optics Explorer High Powered 12X50 Monocular review, we shall take a look at the prominent features of this popular monocular in order to give you insight into why it is one of the best selling monoculars on the market. Also, we shall devote some time into looking at the monocular’s pros and cons as well as customers’ most frequently asked questions. 1.7.1 Q. Who are the manufacturers of this monocular? 1.7.2 Q. Does the Polaris Explorer come with a warranty? 1.7.3 Q. What is the magnification power of the Polaris Explorer? 1.7.4 Q. What are the dimensions of the monocular? 1.7.5 Q. How much does the Polaris Explorer weigh? 1.7.6 Q. What type of lens coating does the Polaris Explorer have? 1.7.7 Q. What is the field of view of this monocular? 1.7.8 Q. What color does the Polaris Explorer come in? 1.7.9 Q. Is the Explorer a night vision monocular? 1.7.10 Q. Can the Explorer be mounted on a tripod? 1.7.11 Q. Is the Explorer waterproof? 1.7.12 Q. What does the Polaris Explorer come with? 1.7.13 Q. Does it come with a strap? 1.7.14 Q. Does it run on batteries? 1.7.15 Q. Can the tripod fit inside the carrying case? 1.7.16 Q. Can I use the Polaris Explorer while wearing my eye glasses? 1.7.17 Q. 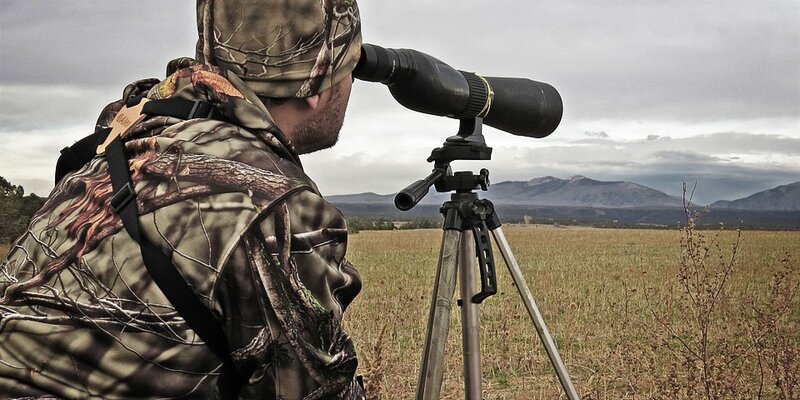 Besides being good for hunting and bird watching, what other activities is the monocular good for? One of the most defining features of the Polaris Explorer is its very powerful 50mm lens that not only gives you the ability to clearly see objects 12 times closer but also gives you the rare opportunity to see objects up to 1000 yards away with extreme clarity and optimal brightness. Even under low light conditions, this powerful 50mm front lens will still provide you with clear and crisp images. Despite being stylish and lightweight, the Polaris Explorer doesn’t compromise on durability. The manufacturers built the monocular with an exterior armor whose primary function is to protect the Polaris Explorer from damage, thereby giving it the ability to withstand extreme use. It is a fact that not too many monoculars out there have the ability to be used in certain weather conditions or environments since they don’t have the ability to repel water and fog. But this is not the case with Polaris Explorer since it comes with one of the best waterproof and fogproof constructions in the industry. The Polaris Explorer was designed in such a manner that it has the ability to not only prevent moisture from getting inside it but also prevent internal fogging. In addition to preventing moisture from entering into the unit, the waterproof construction also has the ability to lock out dust and dirt from making their way into the unit. The monocular comes with a stainless tripod stand, which if used very well, will steady the monocular and provide the user with an excellent stable and hands-free viewing experience. It comes with great optics and provides you with crystal clear and bright images. It has a 12X magnification power. It is both waterproof and fogproof. It is very durable and lightweight at the same time. It comes with a stainless tripod, which allows for a stable and hands-free viewing. It comes with a non-slip grip which means it won’t fall from your slippery or wet palms. The price isn’t bad considering all the useful attributes it comes with. The manufacturers back it with a lifetime warranty. It does not have a night vision. It does not come with a strap. The stainless tripod that it comes with is pretty flimsy and tends to be unstable. Many eye glasses wearer find it pretty challenging seeing clearly with the monocular while wearing their glasses because the monocular has a pretty short eye relief. Q. Who are the manufacturers of this monocular? A. The monocular is manufactured by Polaris Optics, a company which has over the years made a name for itself for manufacturing some of the best binoculars and monoculars money can buy. Q. Does the Polaris Explorer come with a warranty? A. Yes! Polaris Optics backs all their products with their famous lifetime warranty, and the Polaris Explorer is no exception. Q. What is the magnification power of the Polaris Explorer? Q. What are the dimensions of the monocular? Q. How much does the Polaris Explorer weigh? A. The total weight of this monocular is 14 oz. Q. What type of lens coating does the Polaris Explorer have? A. This monocular is fully multi-coated. Q. What is the field of view of this monocular? A. It has a field of view of 246 ft/1000yds. Q. What color does the Polaris Explorer come in? A. 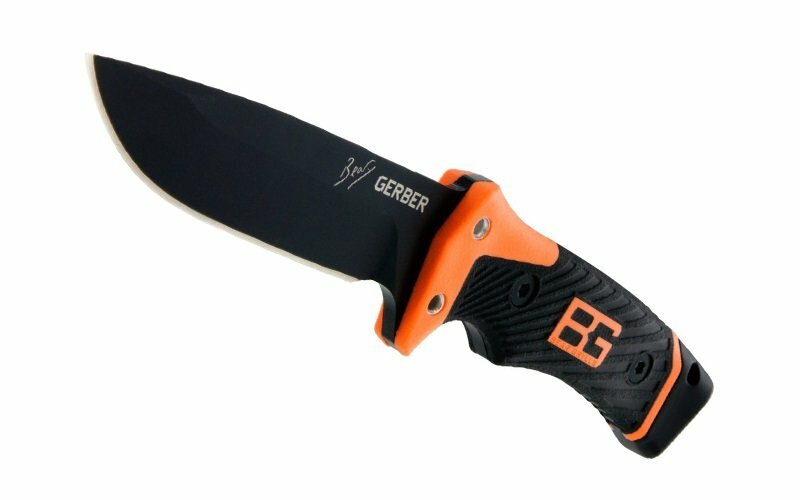 You can get the Explorer in black. Q. Is the Explorer a night vision monocular? A. No! The Polaris Explorer is designed to be used only during the daytime. Q. Can the Explorer be mounted on a tripod? Q. Is the Explorer waterproof? A. Yes. Not only is the Polaris Explorer waterproof, but it is also fogproof which means it can be safely used in any type of weather condition. Q. What does the Polaris Explorer come with? A tripod that enables you enjoy a steady and hands-free viewing ability. A carrying case that allows you to safely and securely travel with the monocular. A microfiber and non-abrasive lens cleaning cloth. Lens and eyepiece covers that protect both the lens and eyepiece against scratches. Q. Does it come with a strap? Q. Does it run on batteries? A. No. The Polaris Explorer doesn’t require a battery to work. Q. Can the tripod fit inside the carrying case? A. Yes. When collapsed, the tripod can easily be transported in the carrying case. Q. Can I use the Polaris Explorer while wearing my eye glasses? A. While it is possible for you to use the Polaris Explorer while wearing your eye glasses, you are not going to get the best viewing experience because of the short eye relief that the monocular comes with. Q. Besides being good for hunting and bird watching, what other activities is the monocular good for? A. The Explorer is great for several other activities besides hunting and birding. You can use the monocular for other things such as sporting events, sky gazing, concerts, opera, etc. All in all, the Polaris Explorer from Polaris Optics is a very powerful monocular that is capable of giving you the unique opportunity of seeing objects up to 12 times their original sizes in a very bright, clear and pleasant manner. In addition to offering an excellent magnification with a crystal clear field of view, this monocular is also so durable that it can be used in any environment and weather condition you can think of. If you are a hunter, a bird watcher or one who just loves watching nature or scenery, then the Polaris Explorer is definitely worth considering.